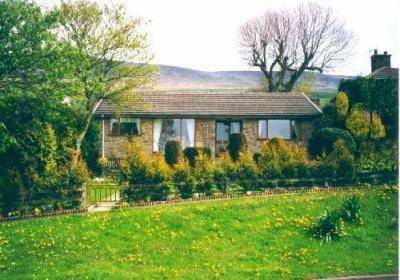 Set in the heart of the Dark Peak and close to the Ladybower, Derwent, and Howden dams, Derwent View is a detached, pretty self-catering bungalow with a four star rating which sleeps 6 and has spectacular views from all aspects of the accommodation. All rooms are ground level with 3 bedrooms. Two of which have en-suite facilities. There is a lounge, dining room, kitchen and separate bathroom. 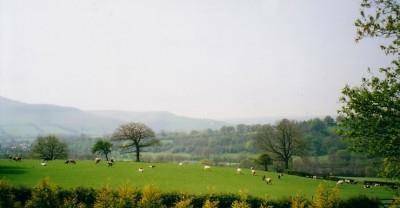 It has well maintained gardens to the front and rear. There is a lock up garage for either bycles or a car and ample parking for other guest's use. 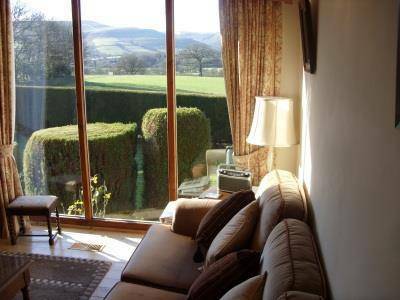 Set in a rural area on the edge of the village of Bamford it is ideally situated for all that is on offer to the holiday maker visiting the Peak District National Park.